Apart from the Best Local banks such as DBS, OCBC and UOB, what are the other banks available? Bank of China (BOC) has also been going strong and is fast becoming one of the mainstream banks. In fact, Bank of China has a longer history in Singapore than DBS. Read to find out the best BOC home loans and some of the rates being offered historically. There is a certain urban myth amongst home owners that Singapore local banks are able to offer you a more attractive home loan package. Well, it depends. It is not a foregone conclusion that the home loan packages with the big 3 banks will be better. Sometimes, foreign banks like BOC can offer you a good deal. Ultimately, you still need to do some shopping to find that bargain deal that will make your home cheaper. To help our readers hunt for the cheapest bargain home loan deal in town, we have started the home loan guide series. In each of our home loan guide writeup, we dissect tips, hacks and historical trend of home loans from each of the banks in Singapore. This article will be focusing on getting the best home loan deal from BOC. Best BOC Home loans: What mortgage packages can Bank of China offer? Across the three years that we have been gathering data from BOC home loans, we found that BOC only offers fixed rate or SIBOR pegged home loans. The majority of its home loans are only offered to completed properties. In addition, the majority of its home loans are also only offered to private properties. This is partly due to its focus on servicing its foreign clients who might be investing in Singapore properties to diversify their assets. There are some SOR pegged home loans around, but they are far and few compared to BOC home loans that are fixed or pegged to SIBOR. What is the definition of the best BOC home loans – Which is worth it? So, what type of BOC home loans are worth shortlisting into your list of potential home loan package to sign up? In order to make a wise choice, we will need to analyse the historical data of BOC home loans. Table 1: Historical Best BOC Home Loans from Bank of China – Sibor rates and Fixed Rates, iCompareLoan.com, Bank of China. If you look at the 3-year history of BOC home loans, you might be able to observe a clear trend, i.e. its fixed rate home loans are quite good. The interest rate for BOC’s fixed rate home loans in the early years are just slightly above the board rates that DBS and OCBC offers. This is contrary to our common knowledge about fixed rate home loans where the banks charge you higher interest rate to offset their risks. Thus, if there is one BOC home loan that you should consider, it is the fixed rate home loan. Who Do BOC Home Loans Target? BOC home loans with fixed rates are designed and placed out there for a reason. The reason is simple. BOC wants to target those home owners who are looking to refinance. They are interested in enticing home owners to refinance their current home loan package, especially private home owners. Bank of china tends to deliberate and think more about changing their packages. Perhaps they are also mindful about the rate changes and its impact on the home owners. 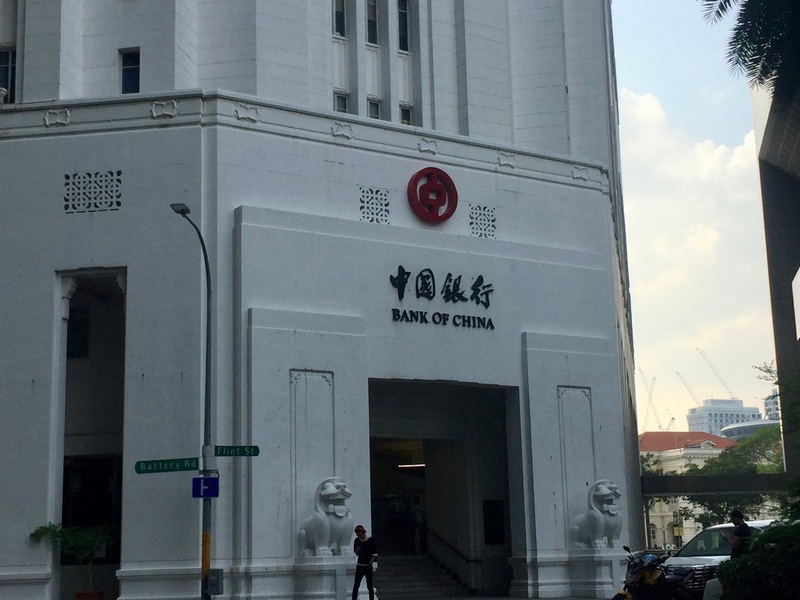 Many times, the market has moved in a certain direction and whilst Bank of China is still deliberating on whether to change the rates, this gives rise to the best BOC home loans being also the best home loans in the Singapore market place. Of course, this opportunity tends to appear for between 4 to 8 weeks each time. How To Decide If BOC Home Loan Is The Right One For You? Now that you have shortlisted some of the best BOC home loans as one of your choices, how do you decide if it is the right one for you? Are you sure there aren’t better deal out there offered by other banks? What if another bank happens to have a promotion that makes its home loan cheaper than BOC home loan? One way is to use iCompareloan’s Mortgage Calculator tool to search and compare whether yours is the best deal you can get for purchasing a property (new launch or resale). All you need to do is just to choose your property type (HDB, private), construction status (completed or under construction), loan amount and loan tenure. Then let our loan finder do the hard work for you and aggregate all the bank loan data onto a single page for you. If you prefer not to lift a finger, you can also engage our mortgage consultants. They will help you do the sourcing and comparison to make sure you are getting the best home loan deal. If you are not yet able to buy a house, you can read more about personal finance here.